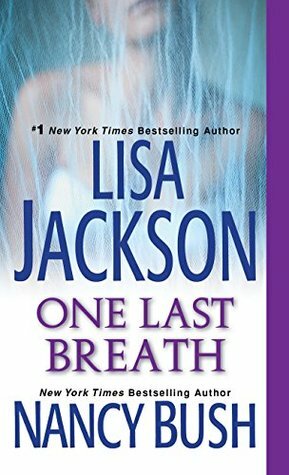 This was my first book by Lisa Jackson and had a great start. It really pulls you in, but then it starts to drag and just pick up its pace again close to the end. It was kind of frustrating. Rory just kept grating on my nerves, always running away to the point that I was rolling my eyes non stop.